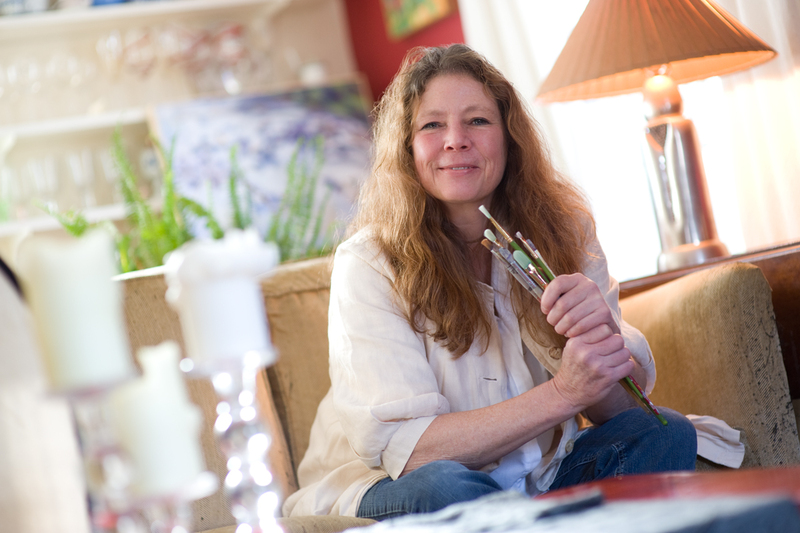 Author and illustrator Katrina Morse brings an engaging and creative spark to any classroom! Want to inspire your students to be creative thinkers? Katrina presents new ideas and creative strategies to spark your students’ imaginations in the classroom! Here are Katrina Morse’s children’s books and illustrations of additional story characters that may turn up in a book some day! Katrina has worked for over 15 years with individuals, businesses, and organizations helping them create a visual presence that is engaging and memorable. Katrina Morse is an artist, educator, designer, and writer with a passion for exploring and sharing the creative process and helping others with their own design projects. My earliest memories are those of looking out at the world and observing–noticing the tiny details of a snail in the grass or the way a cat’s tail curls in expression. Today, I am constantly inspired by the life around me and use it as the springboard for creating new characters, scenes, and ways to put words together. How do you spark a child’s imagination? What role do children’s books play in inspiring new ideas? 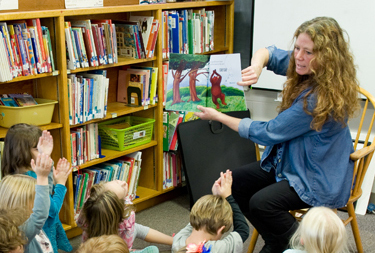 Katrina explores the creative process of writing, illustrating, and sharing books with young children.